If you’ve ever found yourself lured in by the candy colors of Dunkin’ Donuts signature confections, you can now feel slightly better about ingesting that strawberry frosting. Dunkin’ Brands announced Thursday that it has removed all artificial dyes from its donuts, part of a previously announced plan to remove all artificial coloring from its food and beverage menu by the end of 2018. The company said it was using natural ingredients to replace the synthetics and promised that donut aficionados would not be able to discern a difference in the color palette of the new frostings. The move comes amid the realization among fast-food brands that customers are increasingly seeking both nutritional transparency and simpler ingredients. Panera, the sandwich chain whose founder, Ron Shaich, lives in Brookline, famously made waves when it announced in 2014 that it would completely “clean” its menu of any artificial flavors, preservatives, sweeteners, and colors. Now, several fast food giants such as McDonald’s, Taco Bell, and Pizza Hut have taken steps to follow suit. 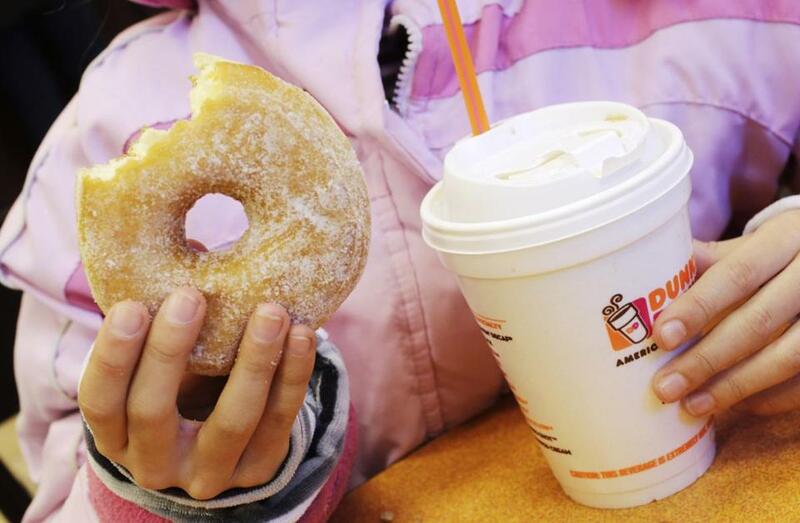 Dunkin’ Brands says it will phase out artificial colorings from “donut icings, fillings and toppings, as well as frozen beverages such as Coolatta frozen beverages, baked goods, breakfast sandwiches and coffee flavorings,” by the end of the year. “We know that this is important to you, so it is important to us,” the company posted on its website when it first announced its plans last March.